Heed these tips and be the #bestbackfriend ever! 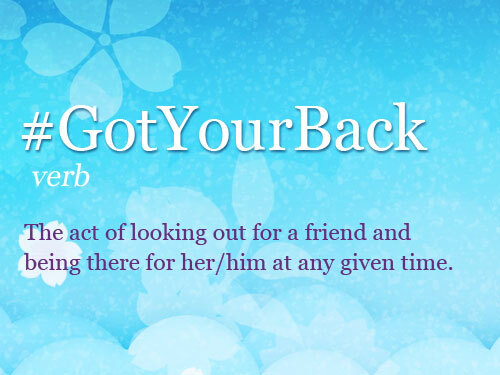 How do you show someone you've got their back? We take friendship inspiration from Whisper girls and #bestbackfriends Julia Montes and Kathryn Bernardo and celebrate friends whom you can count on for anything.